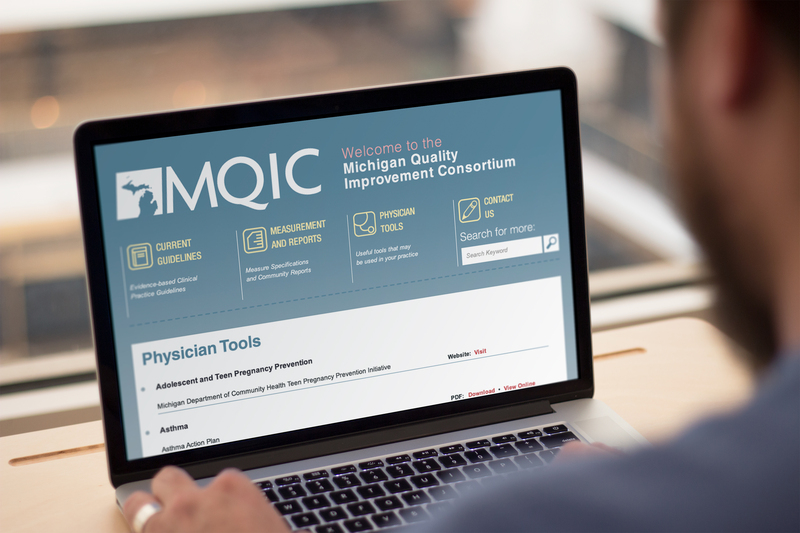 The Michigan Quality Improvement Consortium establishes and implements a core set of clinical practice guidelines and performance measures for physicians, nurses, and medical personnel. Media Genesis created an updated, easy to navigate, mobile friendly website. The site will house PDFs and links to display current guidelines set in Michigan for medical professionals. The site also includes a new search function for faster, easier access to guidelines and tools, including searching by the most recently updated guidelines. It looks great on iPads and smartphones!